A whopping 86% of professionals list email as their preferred communication channel. The Radicati Group estimates that we sent 281+ billion personal and professional emails per day in 2018. 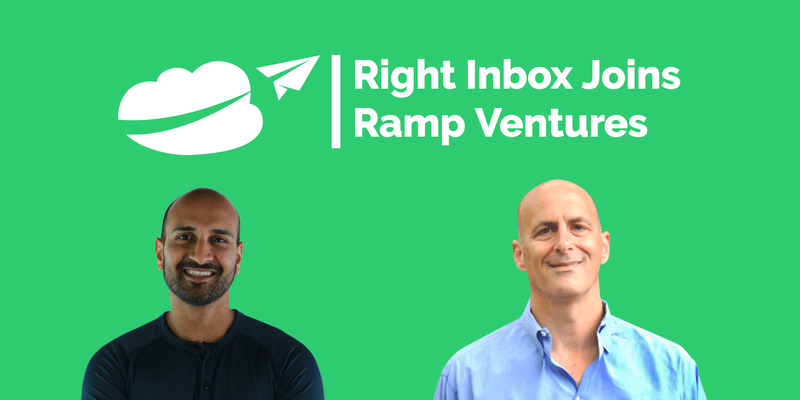 With such high usage, inbox efficiency is becoming more and more crucial as time passes. 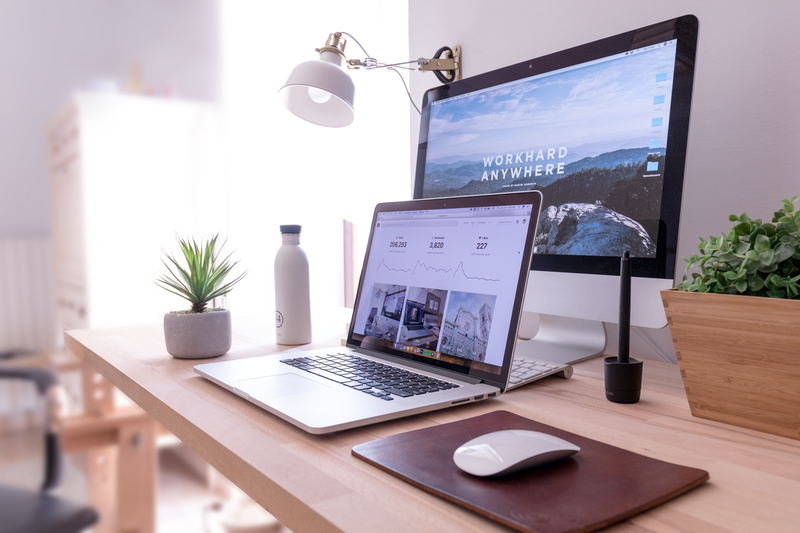 For many people, sending email is a main function of their job, and with that comes the need to send the same or similar email time and time again. That’s where email templates come into play. 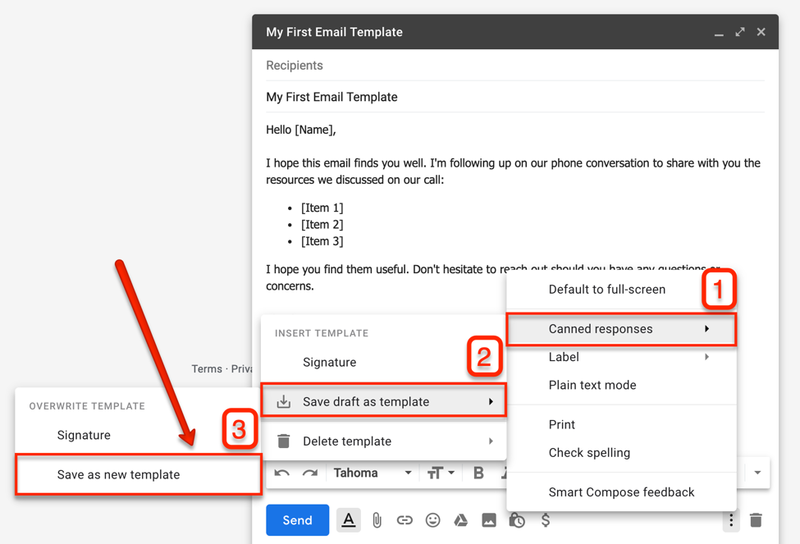 Since Gmail is the second-largest email client globally, let’s go through how to set up email templates in Gmail. 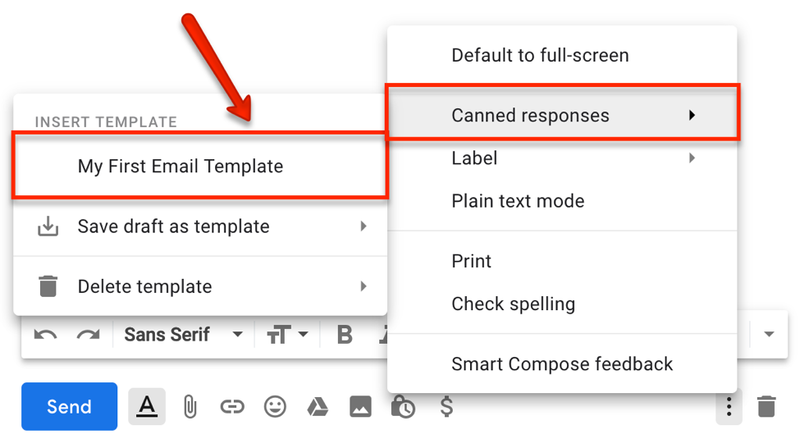 It’s important to note that in Gmail, templates are referred to as canned responses, so keep that in mind when setting up templates for the first time. Remember to hit ‘Save Changes’ at the bottom of your screen before moving on to the next step. The templates you create aren’t static, so feel free to customize them each time. To do so, simply start editing the email template. Adjust the recipient name, body content, switch up greetings or salutations, and swap out any other vital information to make the email more personal. Email templates are a massive time-saver if you find yourself typing up the same message over and over again. However, email templates just scratch the surface of what’s possible with Gmail if you add the right tools. 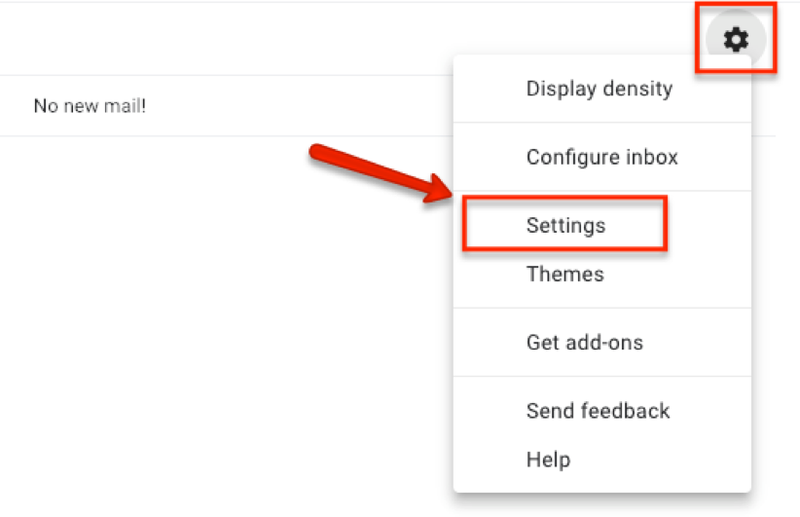 For example, the Gmail extension Right Inbox powers up the existing features in Gmail by adding the ability to send emails at a later date and time. You can set reminder emails for your staff while you’re out of office. Add recurring emails to bring some email automation into your life, and you can even add private email notes that give your email context when it inevitably comes back. You can also integrate with powerful task management tools like Asana and Trello, where you can assign emails as tasks to yourself or teammates. Add comments, due dates, and more. Send from Gmail gives you a handy toolbar icon that enables you to open a compose window in Gmail when you click any email address on a webpage. It also provides a button that will create a Gmail message when clicked. It automatically uses the page title as the subject, and inserts the selected page text and link address as the message. Canned responses in Gmail can be taken to another level with the Auto Text Expander add-on. It inserts text into any editable field in Gmail or your browser. Creating shortcuts like “office-hours@” can trigger a preset template or block of text to generate your office hours instantly. You can create shortcuts for alternate contact info, salutations, and more, to save you from having to type out the same information over and over again. Discoverly takes you on a deep dive into the major social media platforms to tell you more about the sender. It will scour sites like LinkedIn, Twitter, Facebook, and even Gmail to give you greater context about the person sending you email. As you can see, email templates are a huge help when you want to maximize your effectiveness and minimize the time you spend in your inbox. Setting them up is an easy step-by-step process, and once you do that, you can customize them on the fly and save precious time that can be better spent in more important areas. Lastly, don’t discount the countless tools available that can take your email productivity to new heights. What does Your Gmail Signature do for you?